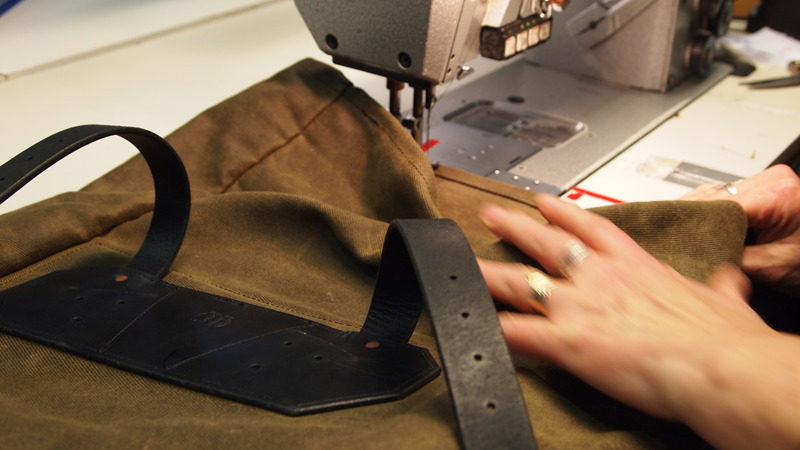 Every piece of leather in our line of bags and accessories comes from Swedish Tärnsjö Tannery. We have chosen to collaborate with Tärnsjö not only due to the superior hides they produce, but also because they are one of the few tanneries left in the world that follow the tradition of vegetable tanning. Since leather is a natural material you will always find shiftings in colour and structure, which is something that we really appreciate and creates uniqueness in every product. To strengthen the exposed edges of the leather we hand polish and impregnate them with 100% pure bees wax. 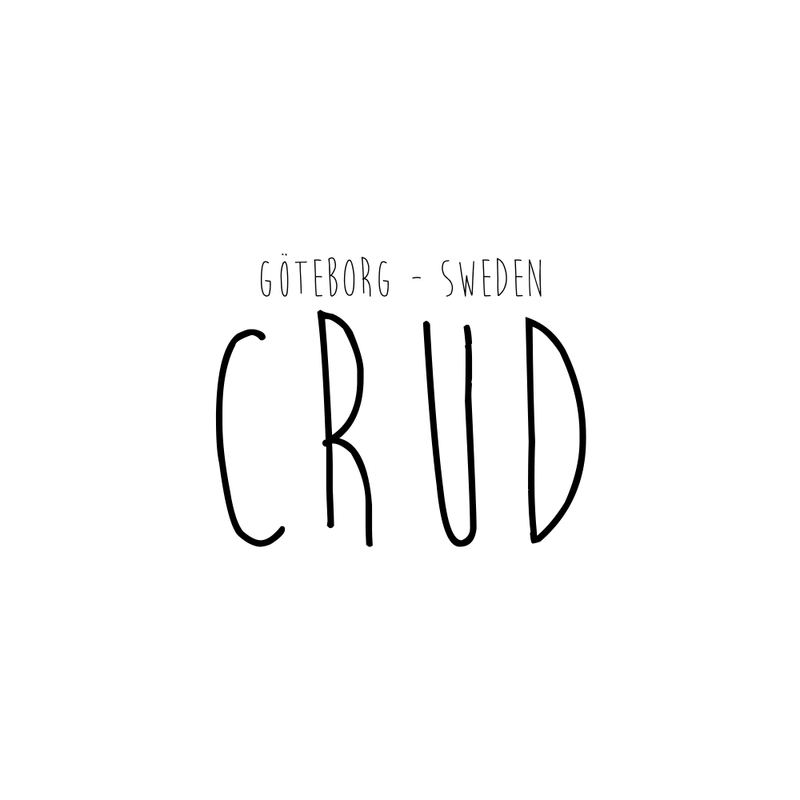 The wax used for this application is locally sourced and comes from Mälardalen in Sweden. Our bags and packpacks are all made of 18oz heavy waxed canvas which is both durable and highly water resistant with a beautiful rough look. with long traditions and great knowledge on waxed fabrics where experience have been passed on for generations and deliver products of amazaing quality with a superb finish. The felt that we use as padding in our backpacks is a by-product from the wool industry and made of 100% pure Swedish sheeps wool. 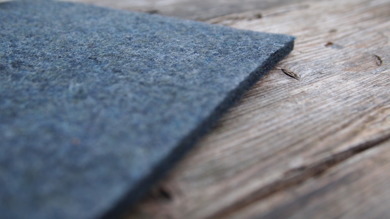 The felt has a great isolation ability and works as strengthening and shock absorbing layer. Everything that we produce is equipped with high quality steel hardware with a matte black anodized finish. 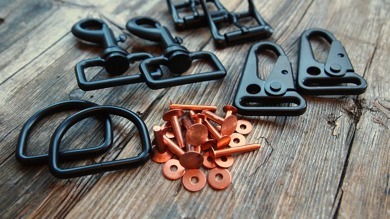 Our solid hand set copper rivets create a permanent attachment making sure that all details stay in place. 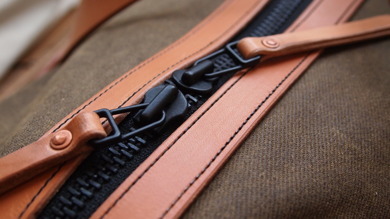 The zipper is a very important component on a bag or backpack and is often the first thing that fails. To ensure a long and trouble free use we only use Japanese brass zippers from YKK in our gear. These zippers are known world wide for their abrasion resistance and strength. We are not a company that is controlled by trends. 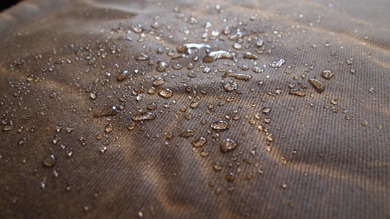 We work only in small batches with classic, natural materials creating dependable, functional and timeless gear. We promote and protect Swedish craftsmanship and sewing skills, which is why all of our bags and accessories are designed and handmade in Sweden. All of our leather accessories and details on bags and backpacks are cut, polished and waxed by hand in Gothenburg and sent to our small factory in southern Sweden prior manufacturing.